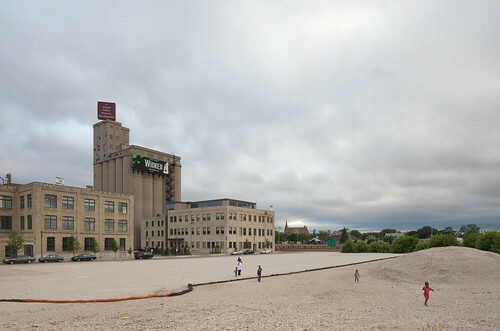 Running Through the Demolition Site – Milwaukee, Wisconsin. 2010. A small solo show of my work from Chicago and eleven other locations around the country will be featured on Sunday, July 25 at the newest location of The Opportunity Shop, 5225 S. Harper Ave. The show will be open from 12:00-5:30pm, with a dinner open to the public on site starting around 6pm. P.S. While you’re down in Hyde Park, you can also check out the Celebrate Hyde Park Music and Art Festival, which will be running from noon until 9pm on 53rd Street, with headlining act WAR. Thanks to everyone who came out to the opening. 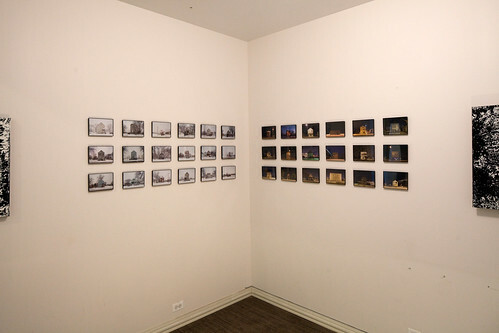 Here is a photograph from the show. A variety of new efforts at reconceptualizing the built environment are emerging as communities grapple with vacancies caused by the economic downturn. I’ve recently become involved with one of the many new initiatives on the South Side of Chicago: The Op Shop. 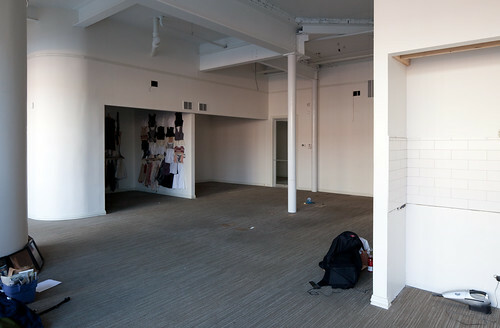 The Opportunity Shop is a transitory, experimental space for new art in Hyde Park. 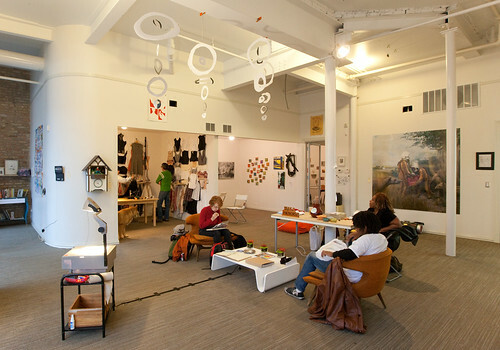 The Op Shop is dedicated to creating alternative sites of exchange around art in vacant urban spaces. Come be a part of its first incarnation on East 55th Street, where local artists have produced an evolving, total installation of video, photography, drawing, and sculpture. 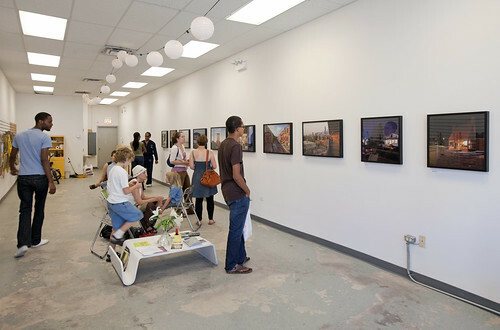 This large storefront, made available by Mac Properties for a token fee, offers a chance to create innovative encounters between artists and audiences, and new ways of connecting art to urban change. Several dozen artists (including myself) have signed on to participate in this first attempt.